Kendra, welcome back to Homeschooled Authors. What have you been up to since the last time? A lot of writing, that's for certain! Since I was last here, I've published four books, including The Ankulen, which I talked about in my last interview as being one with a stronger Christian messages, as well as a second short story collection and the second and third volumes of my Bookania Quests. 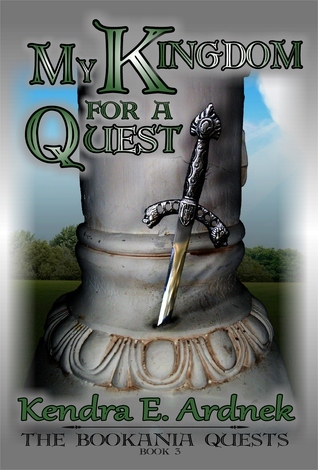 Your latest installment of The Bookania Quests, is about King Arthur. What inspired your interest in King Arthur? I blame my mom for that, same as I blame her for my love for all other fairy tales, myths, and legends. What is your favorite movie that has King Arthur in it? That's a tricky one. I don't really have a favorite Arthur movie (book, yes), I like them all for different reasons. As a kid, I really liked THE SWORD IN THE STONE, but I think it was mostly because I was trying to figure out how to pack like Merlin does. 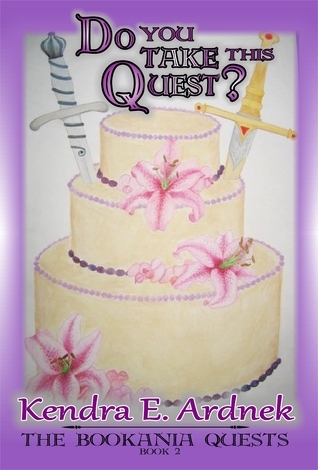 The other two books in the Bookania Quests have woven together many fairy tales. If you had to pick a favorite fairy tale, which would it be? This is something that changes from day to day, and today I'll go with the Jolly King's Daughter, or the Little Mouse as it's known in Lang's Fairy Books. It's a fun story, and while I haven't directly worked it into Bookania, I did steal some names from it. Who do you think will enjoy the Bookania Quests, series? Anyone who loves fairytales and fairytale retellings! The books are marketed to preteen girls, but I'm told that they're also great readalouds. Will this be the last book in the series or is there more to come? I have a notebook with titles for about twenty books beyond Kingdom, and I have plot for several books beyond that. Um, yeah, I'm in for the long haul on this series. There are lots more fairy tales, you see. Where can people connect with you to get updates on this series and your writing?